Coconut water, the juice found in a young and green coconut, is a favorite refreshing beverage to many. Not everyone, however, knows that it can also do wonders to one's health. According to Natural Food Series, coconut water is a refreshing drink that can enhance a person's mental and physical health. "Coconut water is indeed a wondrous beverage that isn’t only delicious but you can reap health benefits from it as well," it stated. 1. 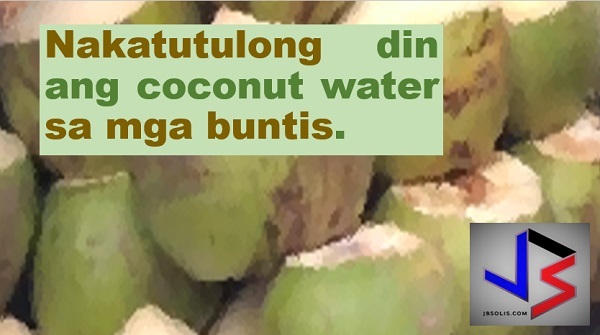 Coconut water is good for diabetics. 2. It helps a person to lose weight. 3. 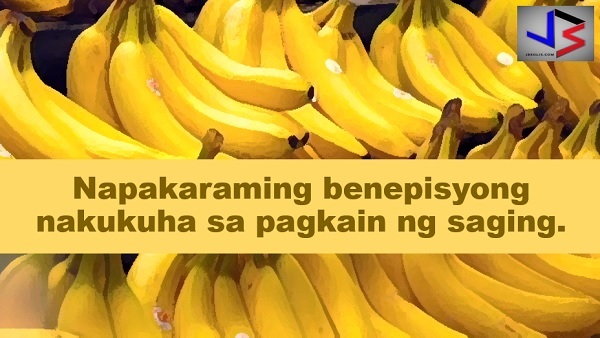 It is beneficial for a person's digestion. 4. 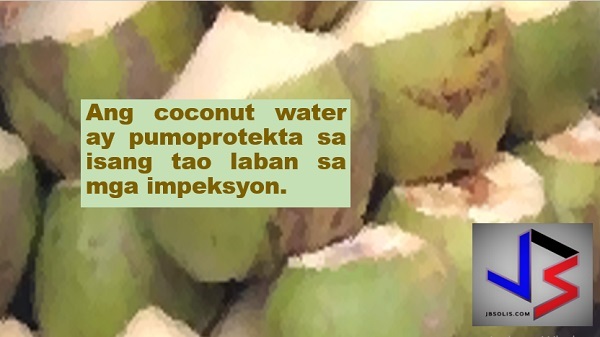 Coconut water treats high levels of blood pressure. 5. It is good for cardiovascular health. 6. 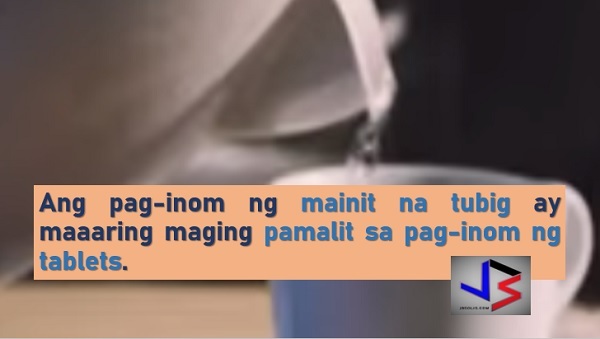 It maintains kidney health. 7. It cures headache and migraine. 8. Coconut water is good for expectant mothers. The magical water is nourishing for the fetus. In addition, a single serving is enough for an expectant mother as it contains adequate amounts of magnesium, potassium, amino acid, and vitamin C and B complex. It is also a safe source to obtain fiber and few calories that will help maintain body weight during pregnancy. 9. 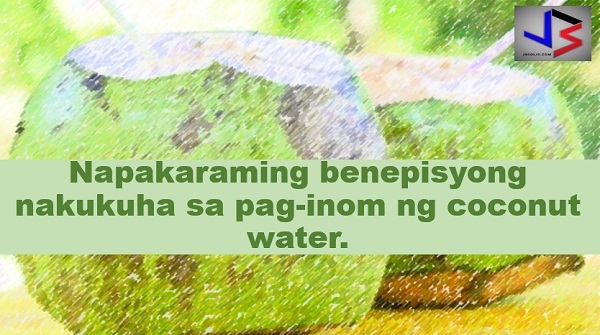 Experts said consuming fresh coconut water can help in cancer treatment. 10. It improves skin condition. 11. 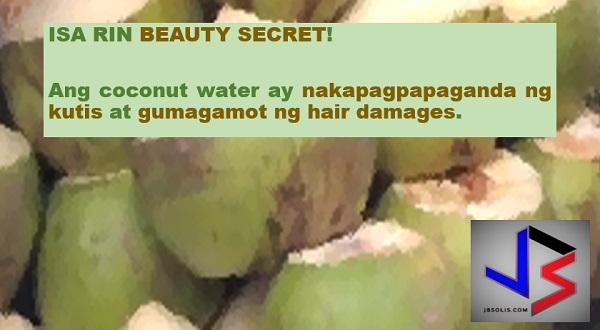 It treats damaged hair. 12. Coconut water is good for hydration. 13. Being an antimicrobial, coconut water has potential to destroy positive and negative gram bacteria preventing you from several infections. This article was filed under Health, Health news, Healthy life news, Newshealth, Health blogs, Health benefits, Plants used for medicine and food, and Fruit.